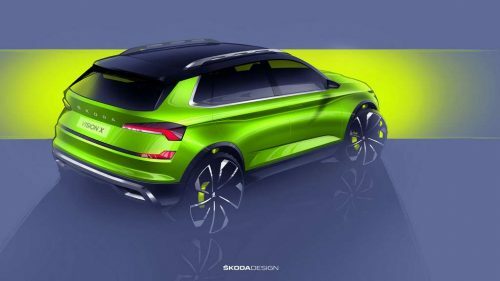 International media reports have recently stated that Skoda will be unveiling a brand new compact SUV that will sit below the popular Kodiaq and Karoq in early 2019. The smallest SUV within the brand’s lineup will make its debut in production form at the 2019 Geneva Motor Show in March. It will be based on the Vision X concept showcased this year in Geneva and it will be share its underpinnings with the VW T-Cross in developed markets. It is expected to have wheelbase of 2,645 mm and will be powered by a range of small capacity turbocharged fuel-efficient powertrains. The engine options are believed to be 1.3-litre petrol, 1.5-litre turbo petrol and 1.6-litre diesel that are already employed in the global markets with manual and automatic transmission choices. 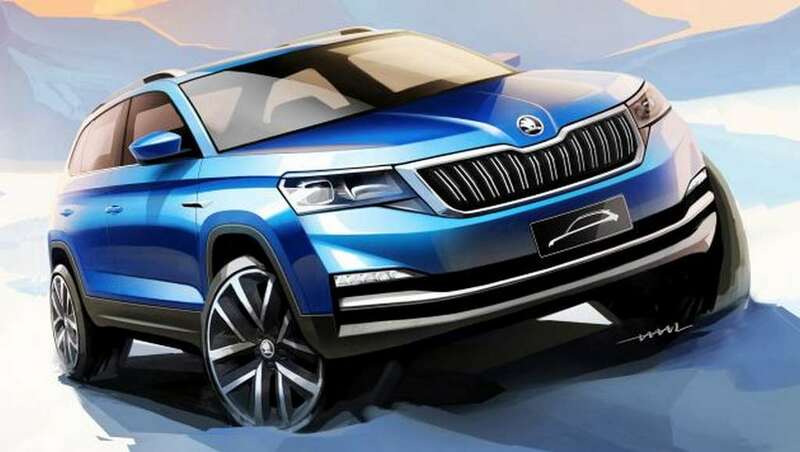 With Skoda having taken charge of India 2.0 project, its first SUV based on the MQB A0 IN platform has again been confirmed to arrive in 2020. With the possibility of the compact SUV spanning a VW badged cousin is high, Volkswagen Group will be investing a huge sum of over 1 billion Euros in the next three years. The aforementioned compact SUV debuting in Geneva will give a clear preview of what’s in store for India in 2020. The MQB A0 IN architecture is exclusive for India and perhaps emerging markets will get a taste of it in the near future and it will be less expensive than the flexible MQB used across the board elsewhere. With high local content, Skoda will be able to position its new range of models aggressively price-wise – something that the Czech brand could not manage all along. It is expected to rival Hyundai Creta with a five-seat configuration and may only be offered with front-wheel-drive layout due to cost reasons. Volkswagen Group has announced plans for restructuring its management as part of India 2.0 project. Mr. Gurpratap Boparai, currently MD at Skoda Auto India will also become Managing Director of Volkswagen India with effect from 1st of January 2019. It has also been confirmed that all VW Group brands will continue their operations under the leadership of Mr. Gurpratap Boparai with a common strategy in the future. The Volkswagen Group’s restructuring planned for 2019 is subject to regulatory approvals and the new management will be responsible for implementing the ambitious project. Mr. Pavel Richter, Technical Director of Production in the India 2.0 project will lead the production responsibilities for the Group. Moreover, Dr. Andreas Lauermann will be moving to the Volkswagen Group by end of the year as he has new tasks assigned. India 2.0 project has its long-term vision of achieving 5 percent combined market share for Volkswagen and Skoda by 2025. All the future models based on MQB A0 IN, that meets the stricter legal requirements, will be developed and produced locally in India. Following the launch of the Skoda SUV, the second phase of the project will see Skoda examining the possibility of exporting locally-made vehicles built to other markets. We expect the upcoming Skoda SUV to be part of the export process.